Hurry over because right now you can snag these BooPeeDo Diaper Bags for only $27.99 (Retail $99.95+)! Several styles to choose from. The New BooPeeDo by Access Denied Fashion Diaper Bag Backpack is filled with Stylish functionality, multiple compartments and a spacious interior. 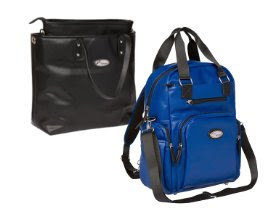 With lots of organizational space this Backpack Diaper Bag is the ideal bag for parents and their babies on the go.